I love exploring Brisbane and discovering unique little hideaways with my family. I also write a blog www.photoshowondvd.com.au/blog to inspire the use of multimedia to create Videos and Photo Slideshow Story on DVD. To me Coolangatta will always be a laid back sleepy town just off Surfers Paridise, on the Gold Coast. 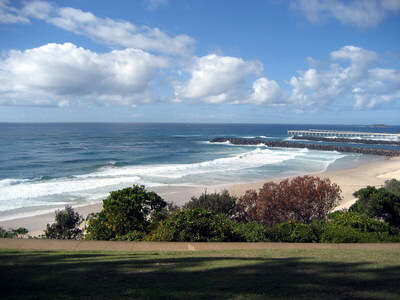 Coolangatta is on the border of New South Wales and Queensland. It is our frequent family spot to have short breaks as it is not as hectic as the Gold Coast but a great place to relax and have a quiet time out. If you love the sand and the surf, you will love to visit Kirra Beach which is west of Coolangatta Beach, Rainbow Bay and Snapper Rocks are closer to Point Danger headland. A great place to catch a wave. It has the most clearest beaches and kids will love playing in the sand and swimming on the beach. It is one of our most loved breaks away from school and daily activities. 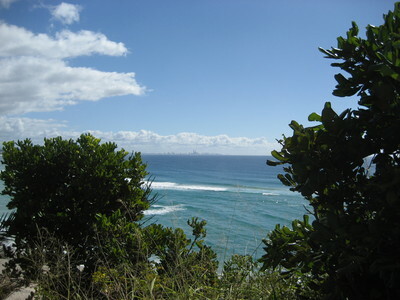 It is also a short distance away from the Theme Parks and there are many other things to do in Coolangatta. We have two favourite places to stay. One is at the Tweed Ultima, a modern self contained apartment with Foxtel and a whole lot of movies to entertain us and the kids. The apartment has a pool or you can just walk across the road to the lagoon. There are many restaurants along the Marine Parade that have specially priced meals or just walk across to Woollies and get your groceries, cook a meal and just eat in. If you prefer to stay at a holiday resort, Greenmount Beach Resort is a great place for a family on a budget. They are famous for their complimentary buffet breakfast. I've stayed at both these places and have enjoyed my time there. 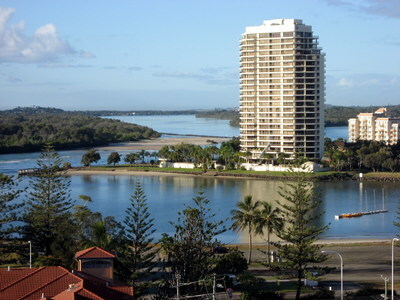 Have you been to Coolangatta? Where did you stay?